​Initiated, developed and coordinated a writing course for Management students under the banner of English Support Scheme for Management Students..
Proofread a 240 page Business Administration doctoral thesis. 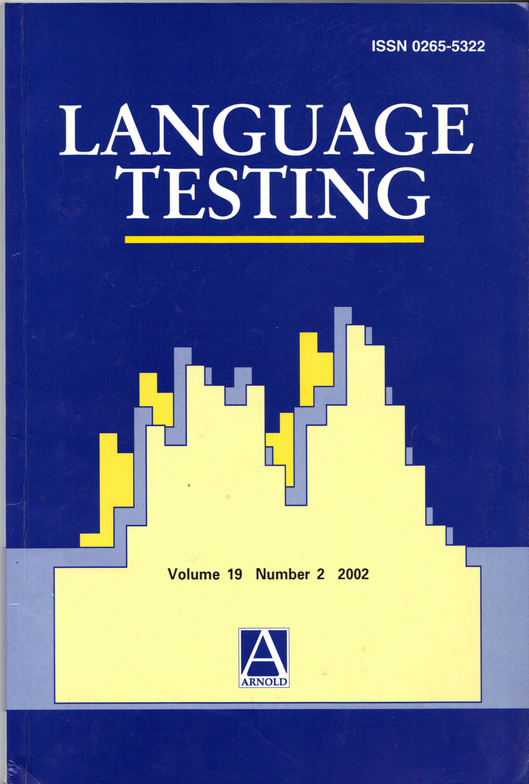 The work included correcting grammar, correcting paragraph structure, identifying and deleting information which is irrelevant or repetitious, highlighting areas which are erroneous in terms of research conventions, suggesting ways to make the writing more academic in terms of vocabulary and sentence structure. Proofread and corrected a Masters student grammar assignment. Proofread and corrected a Masters student assignment on How to Design a Lesson Plan. Johanna Klassen, Champa Detaramani, Eva Lui, Mrudula Patri and Jenny Wu. 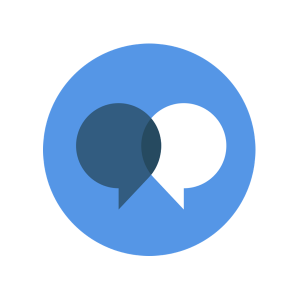 Does Self-Access Language Learning at Tertiary Level Really Work? Asian Journal of English Language Teaching. 1998. Vol. 8. pp. 55-80. Johanna Klassen, Champa Detaramani, Eva Lui, Mrudula Patri, and Jenny Wu. Evaluating the English Foundation Programme in the Self-Access Mode at City University. Johanna Klassen, Jenny Wu, Champa Detaramani, Eva Lui, and Mrudula Patri Restructuring the English Foundation Programme for PT students at CityU. The Influence of Peer Feedback on Self- and Peer-assessment of Oral Skills. Language Testing. 2002. Vol. 19. No. 2. pp 109-131. Mrudula Patri. The Influence of Peer Feedback on Self- and Peer-assessment of Oral skills. Language Testing. Vol. 19. No. 2. pp. 109, 111, 125-126. Mrudula Patri, Martha Pennington. Acculturation to English by an Ethnic Minority: The Language Attitudes of Indian Adolescents in a Hong Kong International School. 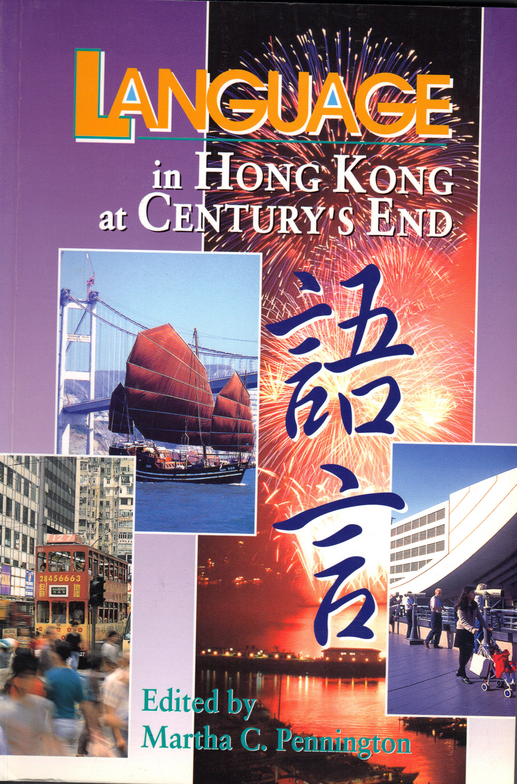 In Language in Hong Kong at Century’s End. 1998. pp. 339-362. Hong Kong University Press. I am a company executive. 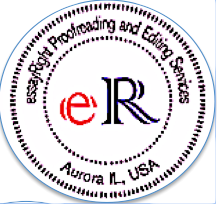 I have business proposals, memos and manuals that need to be proofread and edited. I am a government employee. I have to submit proposals and other documents. I want them proofread and edited. I am a student. I want my dissertation, job application, emails, journal paper, personal statement proofread and edited. Our editors work hard to make sure that the final edited version meets International standards. For more information visit our page on 'Service Quality'. For feedback on our editing please visit 'Client Feedback'.